Adaptors for clathrin coats: structure and function. Phosphatidylinositol-(4,5)-bisphosphate regulates sorting signal recognition by the clathrin-associated adaptor complex AP2. 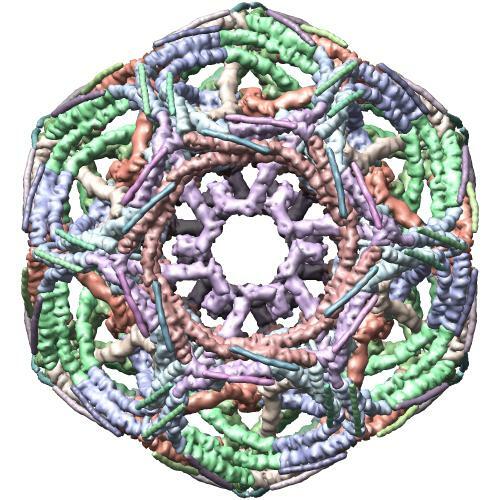 New faces of the familiar clathrin lattice.